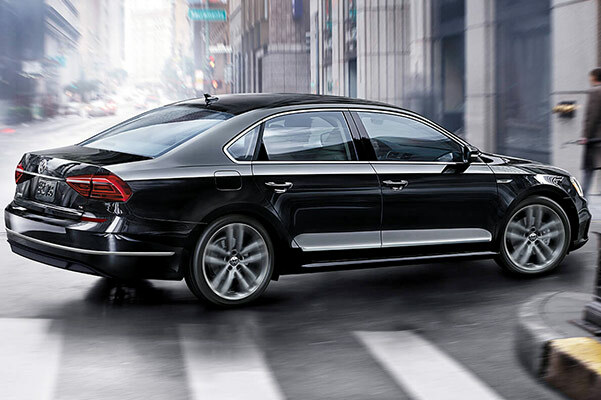 Drive home in style when you buy or lease a 2019 Volkswagen Passat, for sale at our Volkswagen dealer near Cheshire, CT. This sleek new Volkswagen sedan offers excellent German engineering by way of bold styling and responsive performance options. And with updates to advanced safety tech, the 2019 VW Passat redesign builds upon a VW lineup mainstay in great ways. 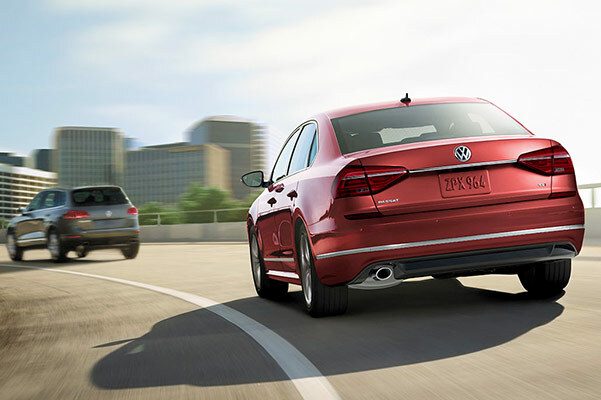 Take a 2019 Volkswagen Passat test-drive at Harte Volkswagen of Meriden today and experience this breakthrough Volkswagen sedan for yourself. Enjoy all the VW Passat features available and at an amazing price when you ask about 2019 Volkswagen Passat lease specials. Don't know whether the 2019 Volkswagen Passat Wolfsburg Edition or 2019 Passat SE R-Line is right for you? Consult one of the experts at our Meriden VW dealer and learn about all the new VW features available in the 2019 Passat. Don't forget to ask about ways to save on the 2019 Passat price!